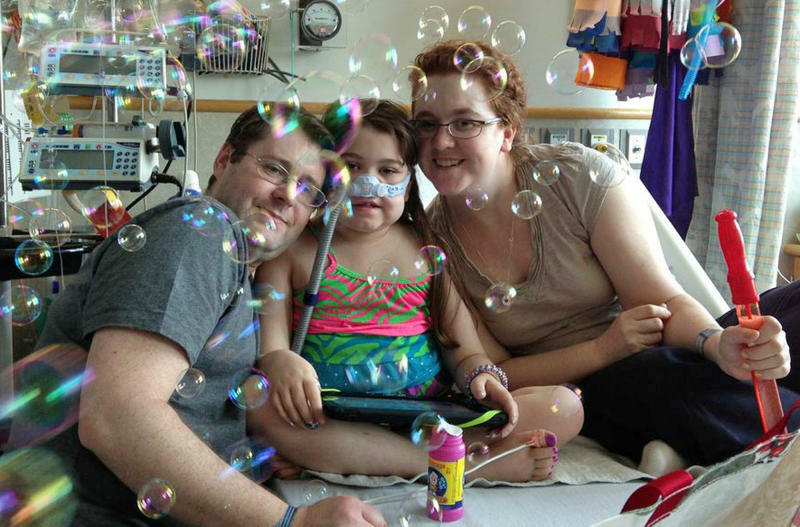 WASHINGTON (AP) — The 10-year-old Pennsylvania girl who fought for a lung transplant has a difficult journey ahead. The transplant isn't a cure for her cystic fibrosis, and new lungs don't tend to last as long as other transplanted organs. 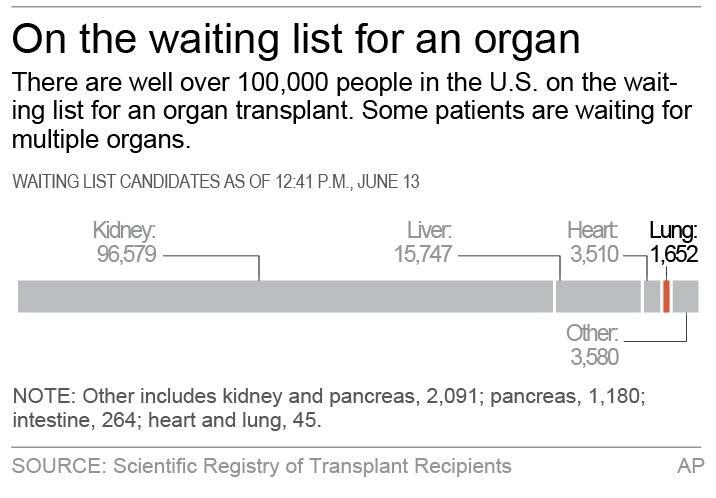 Since then, about 150 to 200 people with the disease, mostly teens and adults, have gotten lung transplants every year, according to a patient registry run by the Cystic Fibrosis Foundation. Over 80 percent of patients who get new lungs survive a year, and over 50 percent are alive after five years, the registry shows. For cystic fibrosis patients, the donated lungs don't contain the defective gene that caused their own lungs to clog — so they won't fill with mucus again. Cystic fibrosis will continue to damage their pancreas, intestines and other parts of the body, requiring ongoing treatment to deal with nutritional problems and other symptoms.